We’ve been teaching students for a long time that cramming for a test is perhaps one of the worst ways to get prepared for an exam. Seriously. There really isn’t an effective exam cram in the most basic sense of the word. I know it feels effective. After a nice, all-night cram session, you really feel accomplished. Well, at least I always did. Then I learned the truth. Cramming stinks. It’s awful. Not like the “this is clearly a terrible decision” awful. Really, it doesn’t usually seem too bad. It’s more like the “I ate 35 Peeps in one sitting last Easter because they looked good but then I felt like I was dying” awful. So, let’s chat about cramming. In a recent article by the BBC discussing cramming for tests, they noted that some studies show that 99% of students have crammed for a test. That’s all of us. Sure, maybe one or two students here or there don’t do it. But all of us have. 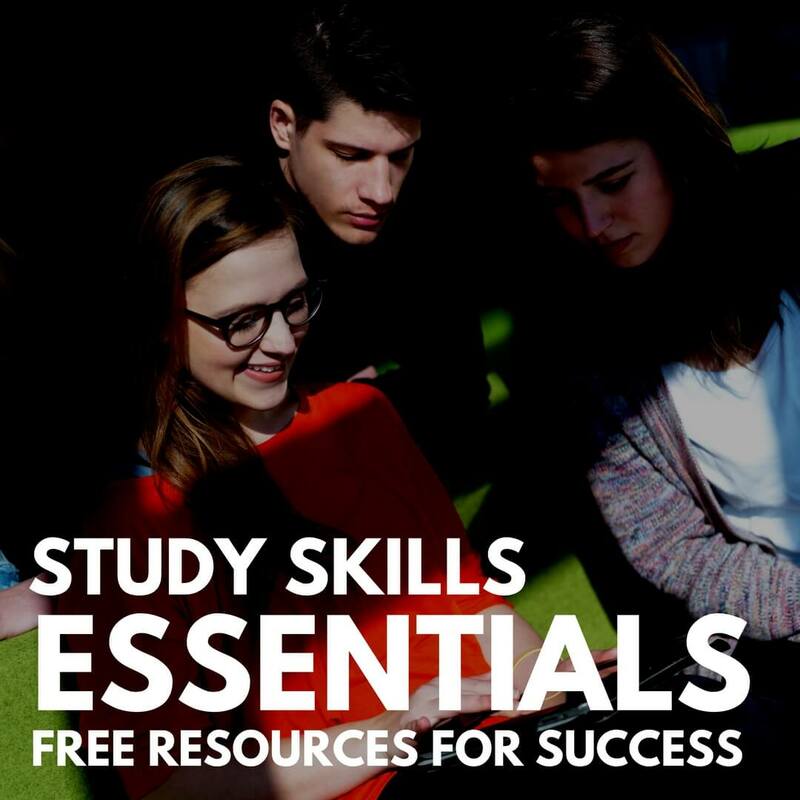 We’ve written an e-book on why you shouldn’t cram for a test in our free essential study skills package, but we at StudyRight have to admit that we’ve done it before. And we’ll likely do it again at some point. We’re not perfect students, and you’re not either. That means cramming will probably happen at some point. But cramming for a test is literally one of the worst things you can do for your grades. This is tricky. As we said, it feels fine. You go into your test and you at least recognize most of the material on the exam. If you recognize it, aren’t you good to go? Recognition isn’t the same thing as knowledge. You haven’t necessarily learned anything if you just recognize the info. Learning is a far more complex experience of first becoming aware of information, then internalizing and reorganizing that information, and then often forgetting and having to re-learn and re-organize that information. It’s not just soaking up info and regurgitating it on an exam. That’d be nice. But it’s not reality. You can’t soak up info as well as you think you. How do we beat cramming? Well, often the first step is beating procrastination. Proactive students who take control of their life and their time are those who will get on top of their cramming habits. Not sure how to do this? You’re not alone. We find many of our students with whom we interact throughout our study skills courses recognize a significant need for better time management. You beat cramming by studying. And they’re not the same thing at all. Saying you’re studying for a test when you’re really just cramming is a bit like saying “I’m really getting into running,” when you really mean, “I run 10 miles once every 6 weeks… and that’s it because it hurts like crazy.” Be proactive, start studying, and let’s beat this thing.